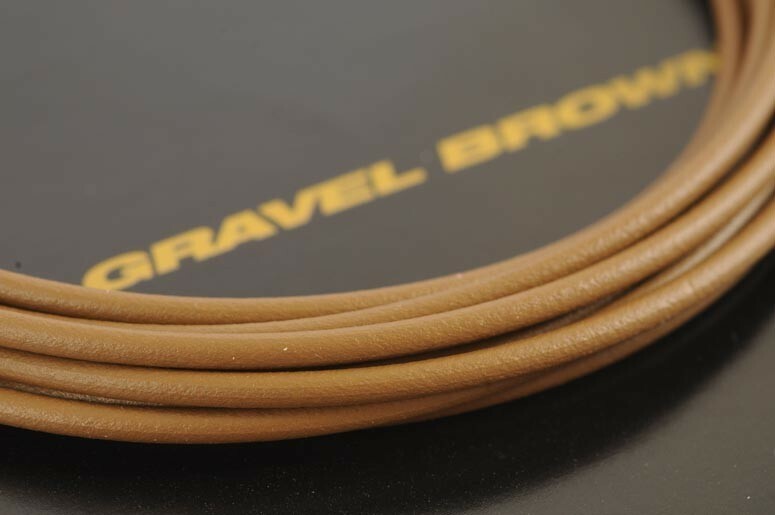 Our Gravel Brown tubing has been coloured to closely match the lake bed conditions found in many of our lakes. 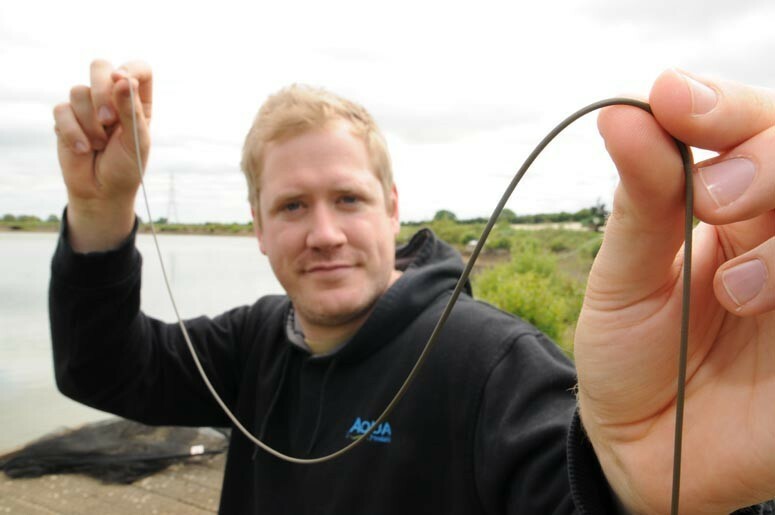 The sheer weight of this tubing will ensure that it will sink into the softer lake beds and disappear completely. 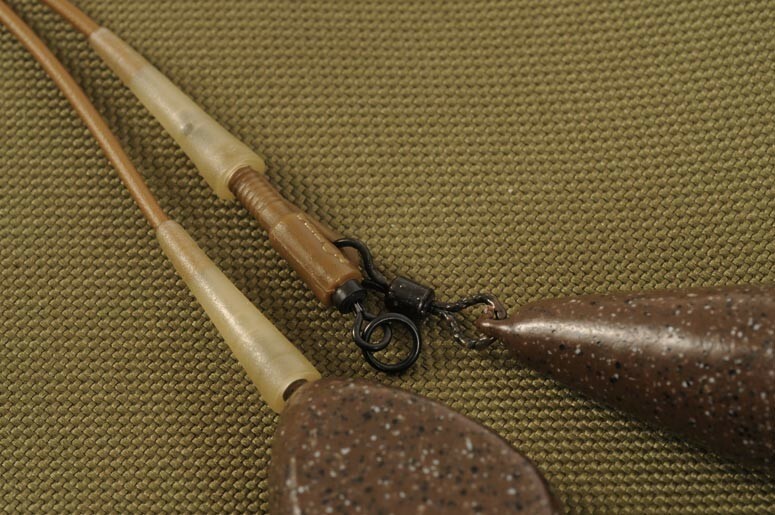 It is easy to thread, which was of huge concern to the product-development team when they were testing early samples. 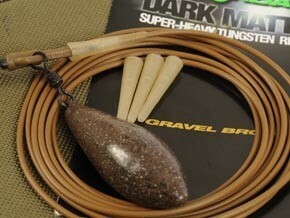 Dark Matter tubing comes supplied in 2m packages. It lends itself perfectly to all manner of presentations, including lead clip and inline lead systems. This tubing sets a new benchmark so if you use tubing, then you'd be mad not to check it out. 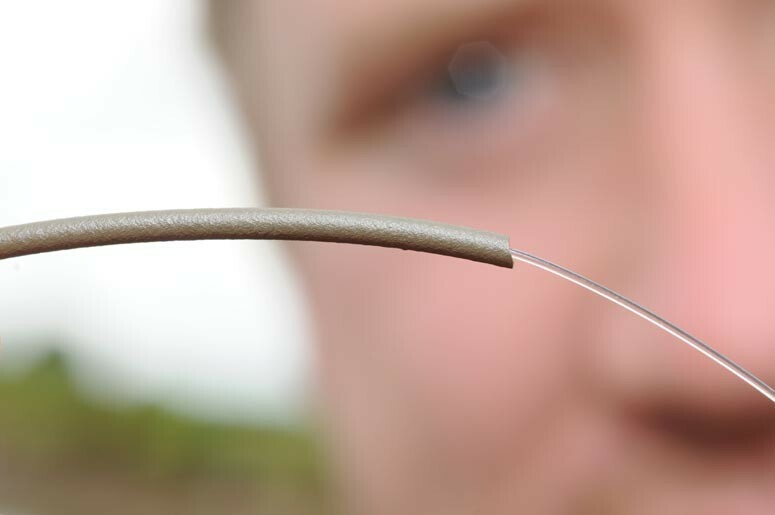 FREE Delivery on all Korda Stops, Beads, Sleeves, Tubing over £100!! !